A lifetime of healthy teeth begins with the very first tooth! 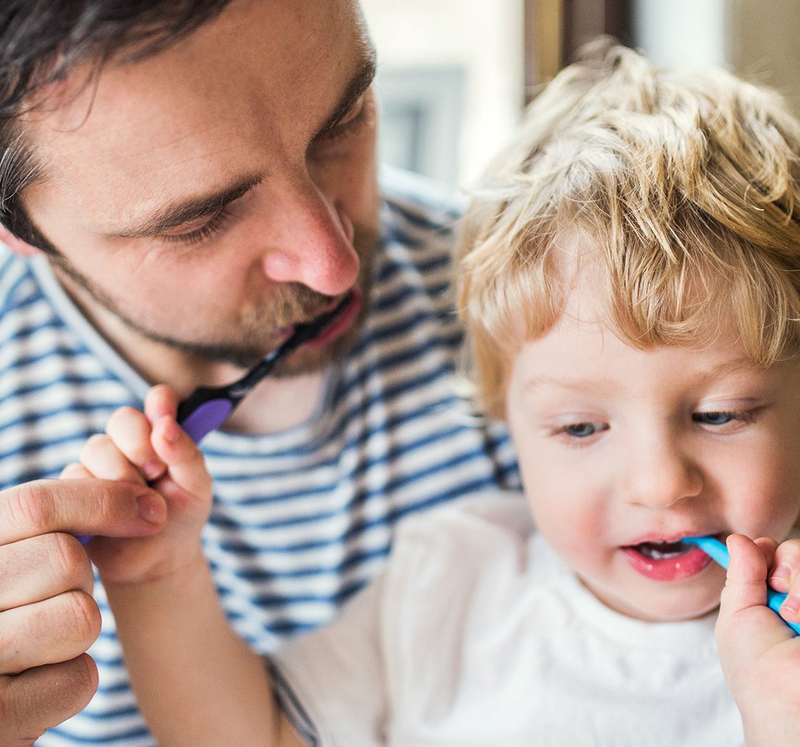 From the moment that first tooth pops in, we start the Early Education process, conducting a “lap exam” while sitting down with parents to assess behavior-based risks. 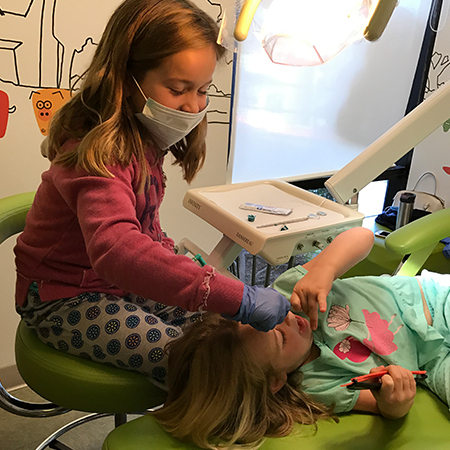 Dr. Lisa Bienstock brings parents into the process as early as possible, ensuring they have the right tools, resources and knowledge to keep those little grins gleaming. A “lap exam” is for the parents as much as the kids. Here, she educates parents on what to expect in the coming years, how the teething process works and ways they can help alleviate any issues as they arise. 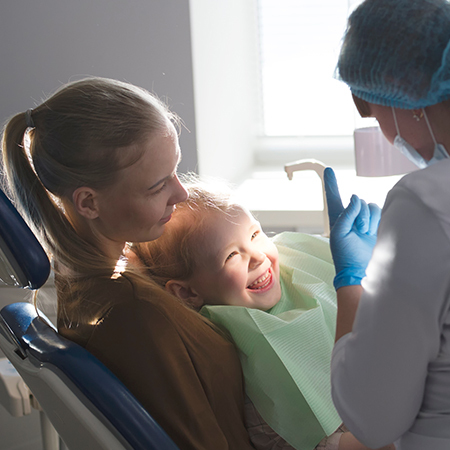 From the basics of brushing and fluoride to more comprehensive dentistry needs down the road, Dr. Bienstock puts parents at ease along with their children. When do I start brushing? Is juice really that bad? Should I be worried about tooth decay? Does drinking from a cup matter? How often should we see the dentist? Your kid doesn’t have to fear the dentist! The earlier they get accustomed to dental visits, the better. Dr. Bienstock and her team are kind, compassionate and even the make the process fun. Many of our young patients even look forward to coming to the dentist!